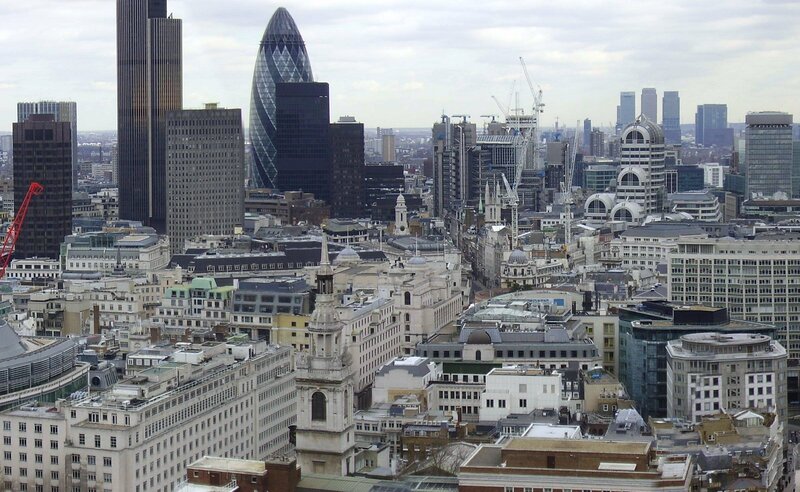 A number of landlords are turning empty office space in the City of London into apartments. Desperate to avoid paying business rates on vacant space, many landlords are choosing to convert their commercial property into living space in the financial district. In the latest sign that the UK office space market is still struggling to recover from the economic downturn, a number of London landlords have taken the decision to turn their vacant office space in the City of London into apartments in a bid to avoid paying business rates. Under laws brought in by the government in April 2008, if a commercial property remains vacant for more than three months the landlord is required to pay business rates equal to those usually owed by the tenant. Analysts are now warning that many landlords are considering leasing their office space in the City of London for free in a bid to avoid paying the expensive rates altogether. According to Business Week, in addition to individual landlords in the financial district, developers such as Heron International and Axa Real Estate Investment Managers are also looking to turn their commercial properties into more lucrative living arrangements in the Square Mile. It’s believed Axa Real Estate Investment Managers are currently searching for partly developed “brownfield” sites on the fringe of the Square Mile to turn into housing, while Berkley Group Holdings Plc are planning to turn a derelict office space in the City of London into 90 apartments near Moorgate. Heron International and Hammerson are also both thought to be in the process of turning commercial property into residential space near the Barbican and Liverpool Street Station respectively.